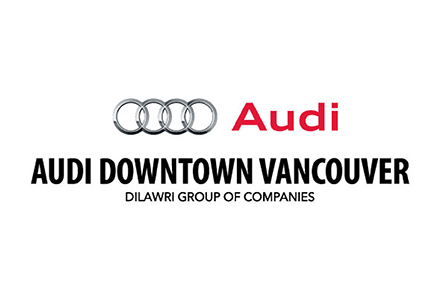 Dilawri Group of Companies is Canada’s largest automotive group with 60 franchised dealerships representing 30 automotive brands throughout Quebec, Ontario, Saskatchewan, Alberta, and British Columbia. Privately owned and operated by the Dilawri family since 1985, the company continues to expand its footprint in Canada, building on its history of excellence in the automotive industry. With more than 3,000 employees, Dilawri Group of Companies is proud to offer exceptional products and customer service in every dealership.